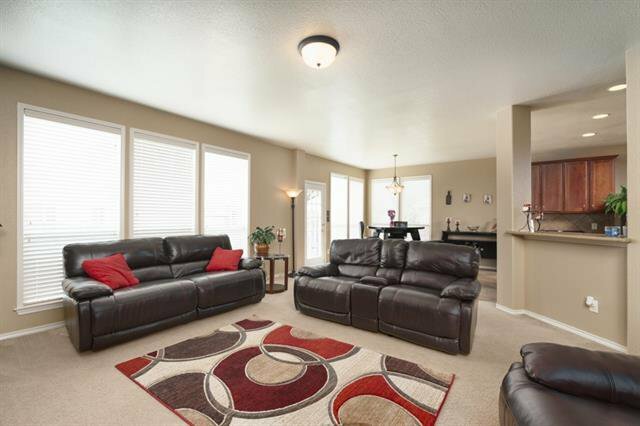 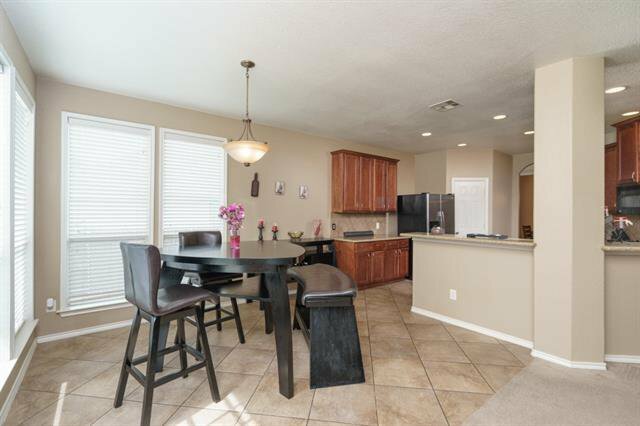 Spacious luxury throughout, multiple living and dining areas on first floor. 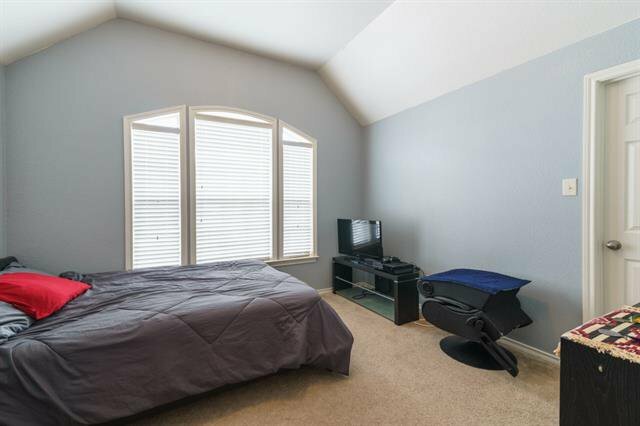 Large game/movie room connecting the four secondary bedrooms upstairs. 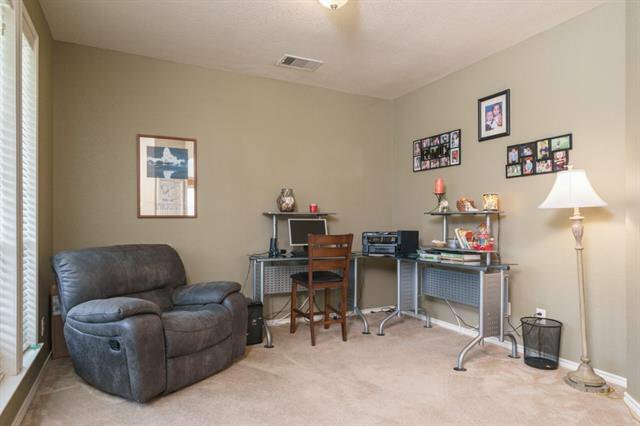 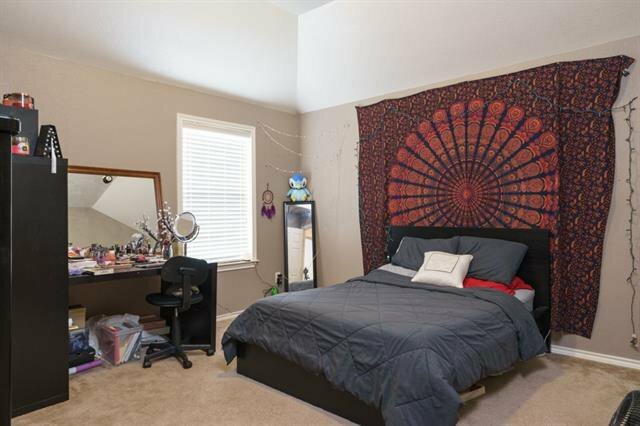 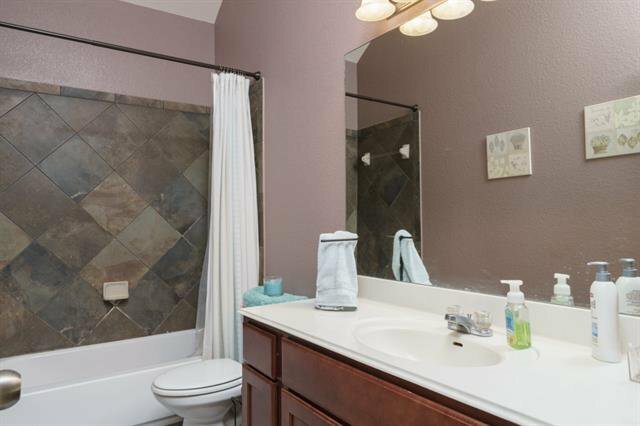 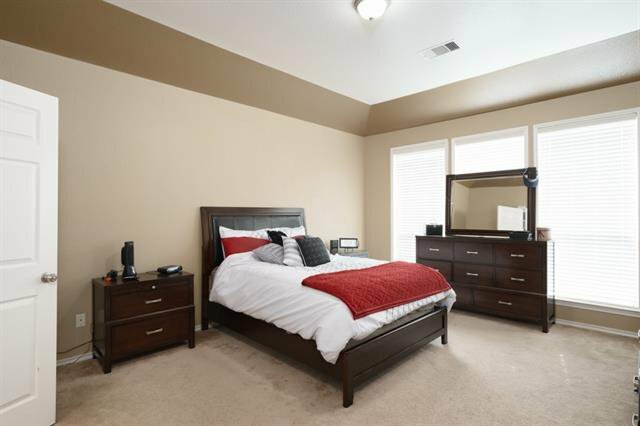 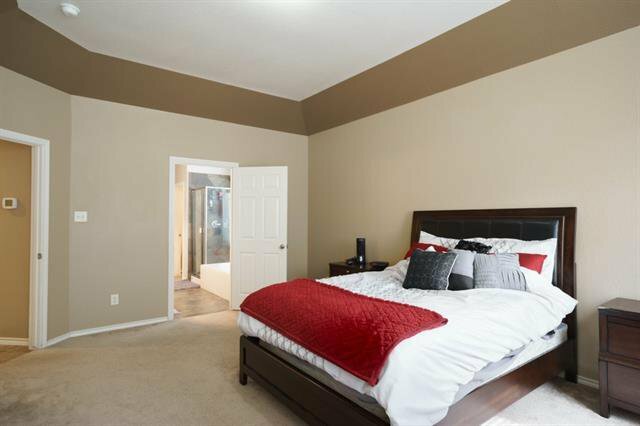 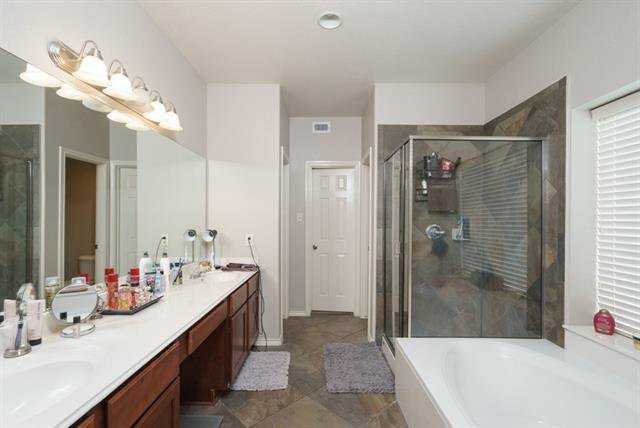 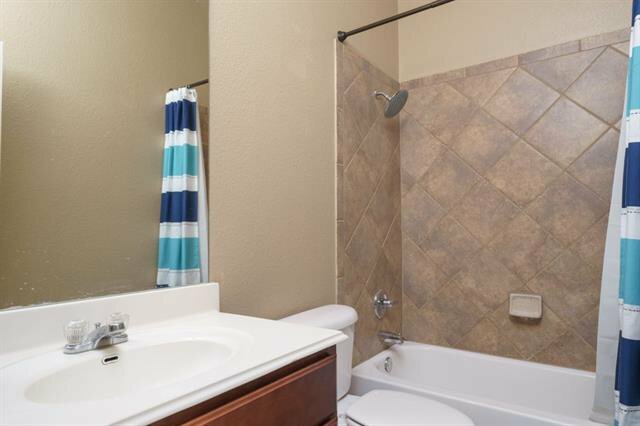 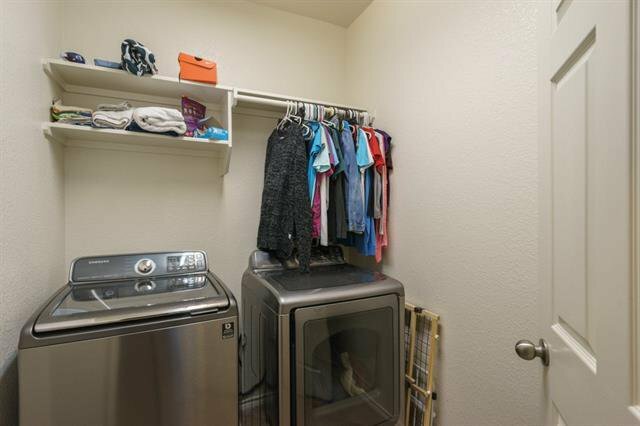 All bedrooms have walk in closets and share two full bathrooms with tiled shower/tub combos. 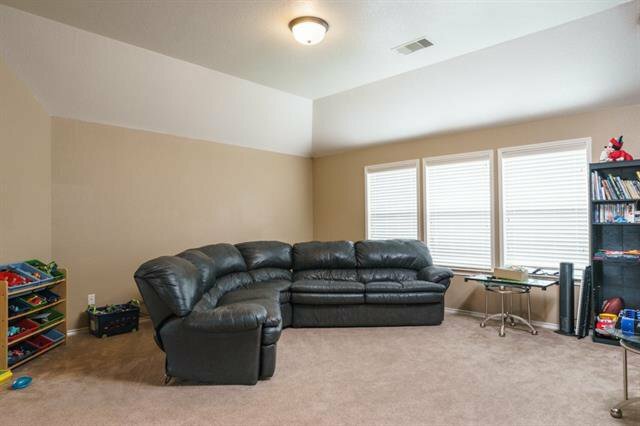 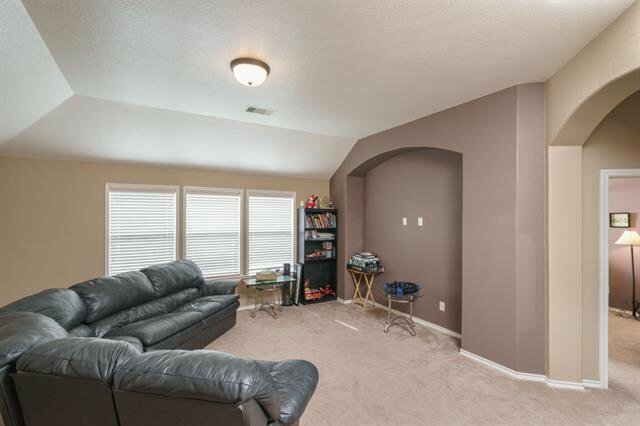 Ample room to park cars and toys with a freshly sealed garage floor and workshop area. 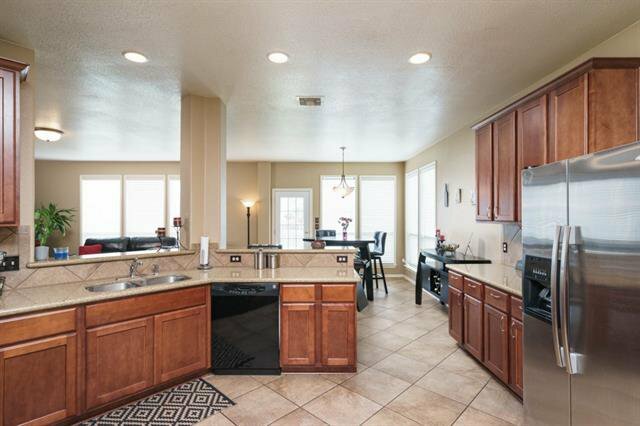 Substantial amount of square footage, positioned perfectly at The Four Seasons Farm. 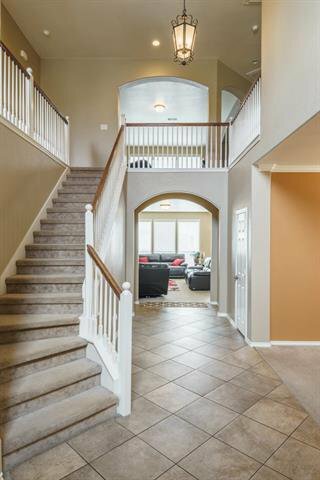 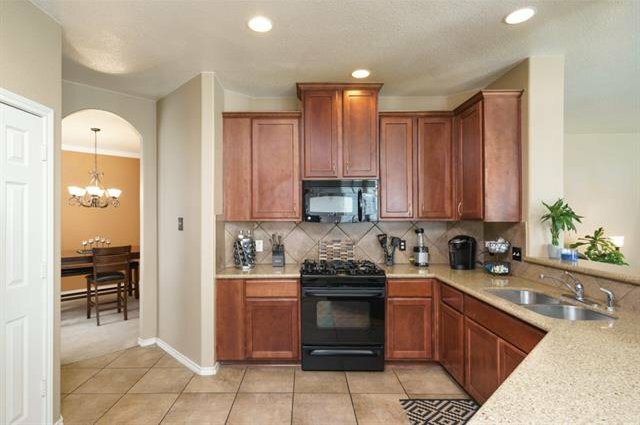 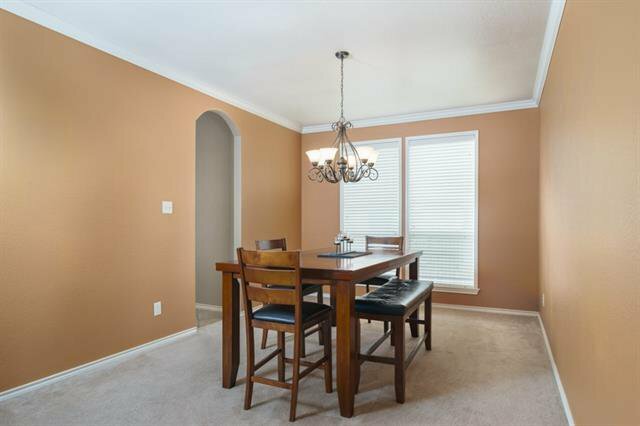 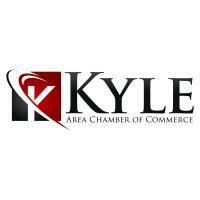 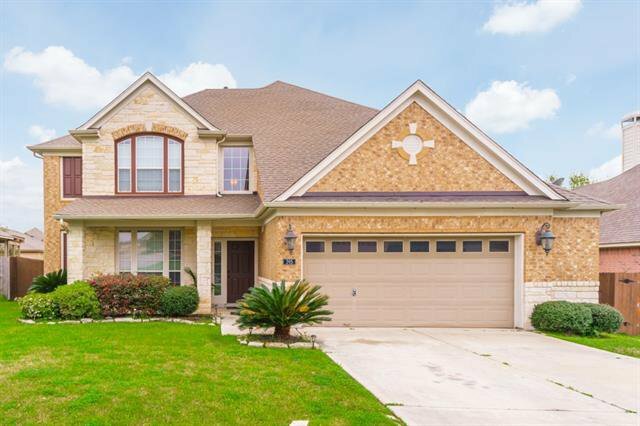 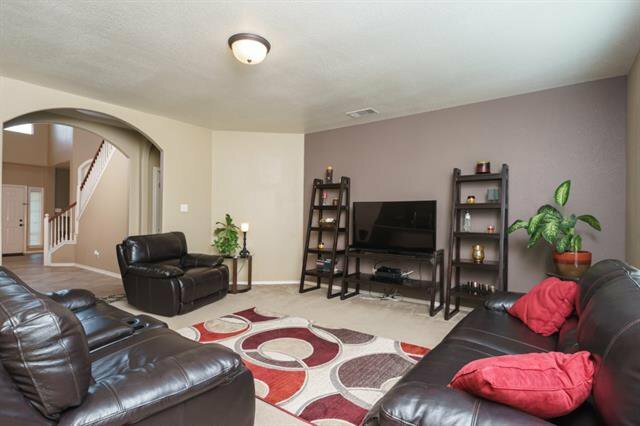 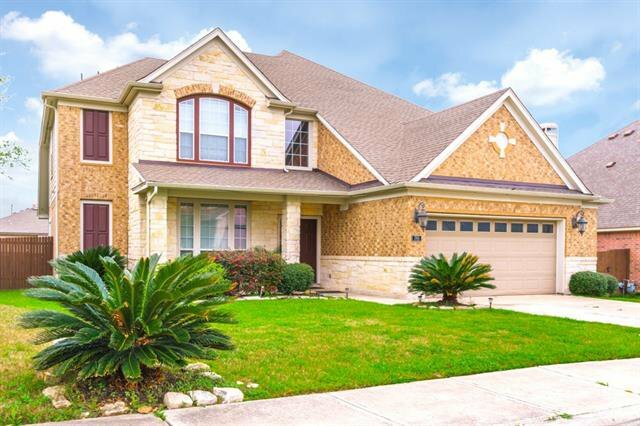 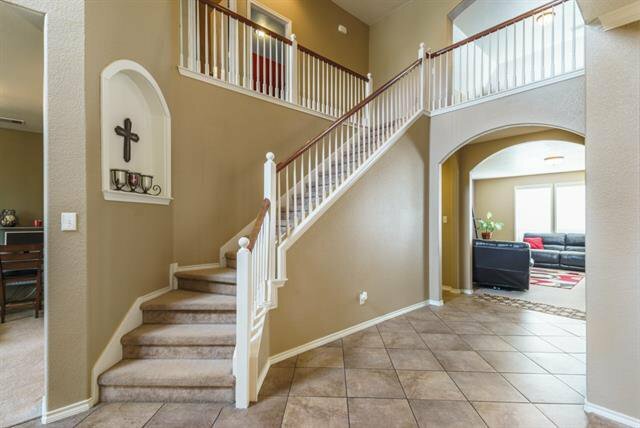 Less then 2 miles from downtown Kyle, less then 10 miles to downtown San Marcos andTxState. 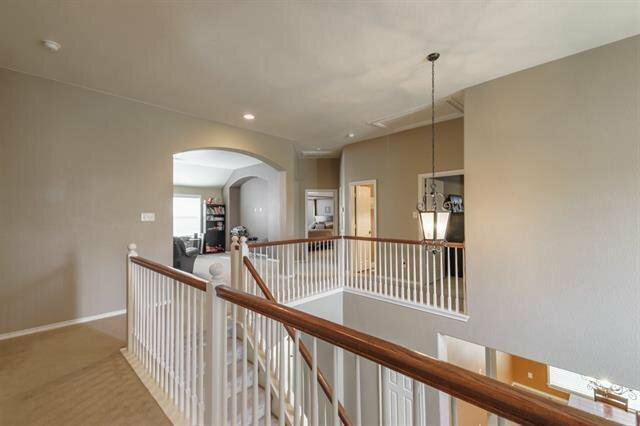 Listing courtesy of Mcnabb & Co. Real Estate Serv.